Habilis Dolls - Handmade Clothes & Accessories! 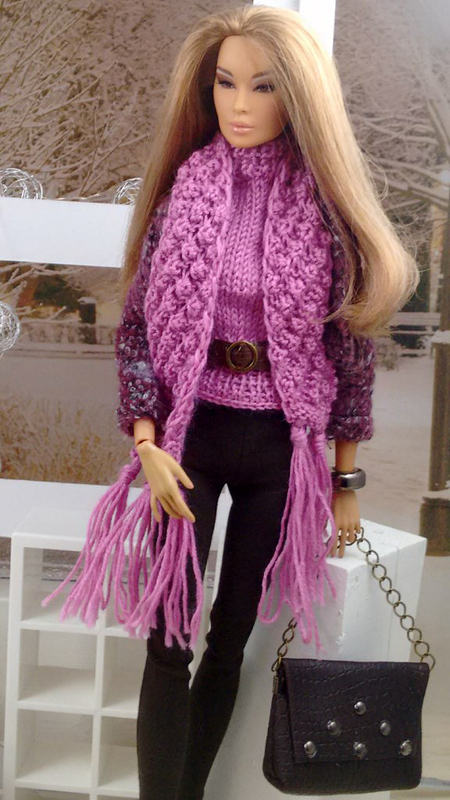 Awesome design and workmanship - Fabulous Seller - My dolls adore you! So beautiful handwork, well packed, fast transmission, thank you for all !!! Beautiful Dress! Great Style & Color! Very Talented Seller! Always 5 Stars! Gorgeous Set! Lovely Design & Style! Highly Recommend Talented Seller! 5 Stars! 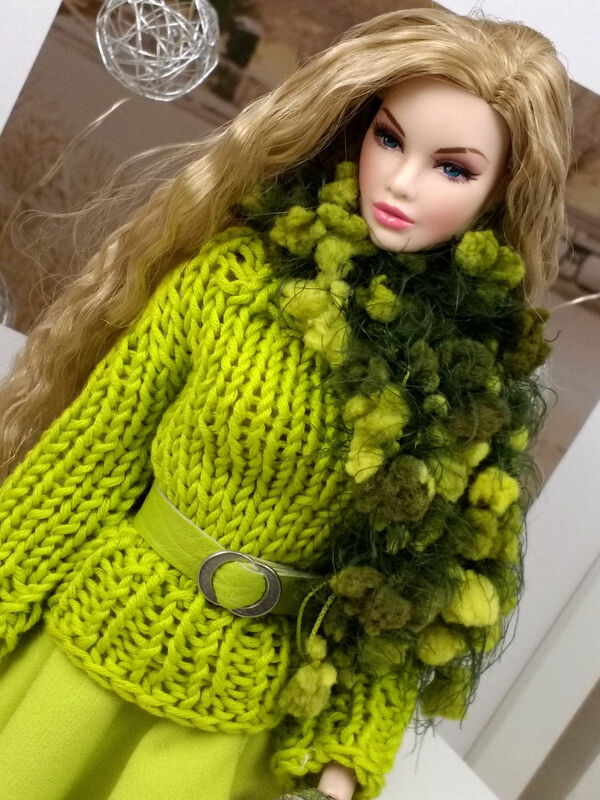 Dresses, Accessories, Hats & Shoes designed and made to fit mostly Fashion Royalty Dolls but also Silkstone and Barbie dolls.